QCC Global Ltd is a world-leading Technical Surveillance Counter Measures (bug sweeping) and Digital Forensics company. We specialise in identifying and mitigating all forms of hostile surveillance against Global business interests. QCC Global has been successfully serving UK and global companies, organisations, Government departments and High-Profile Individuals since 1997.Using state of the art equipment and techniques to secure vital business information and knowledge. 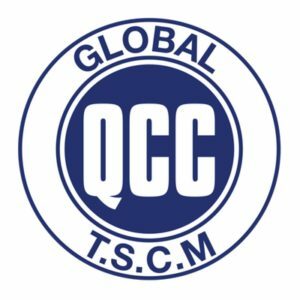 QCC performs TSCM counter surveillance sweep services, Training and Digital forensic services to clients in many different fields with vastly differing challenges.QCC Global also develops and manufactures systems for Cellular and Wi-Fi detection and location. Our unique BlackLight crossover IMSI capture system and Wi-Fi & Bluetooth detection and location systems are designed for tactical and TCM use. We also offer IMSI capture detection and other cellular products.QCC Global services Digital Forensics, Physical Penetration Testing, CYBER Security Services, Equipment Supply and Training and other bespoke security services.